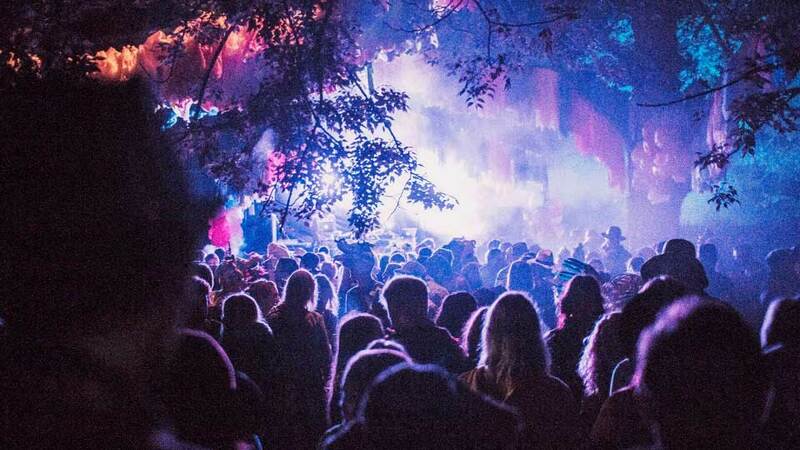 Secret Garden festival have just released a line-up teaser ahead of a full announcement, with a handful of artists being offered to whet our appetites ahead of the festival on Friday 26th – Sunday 28th of February. 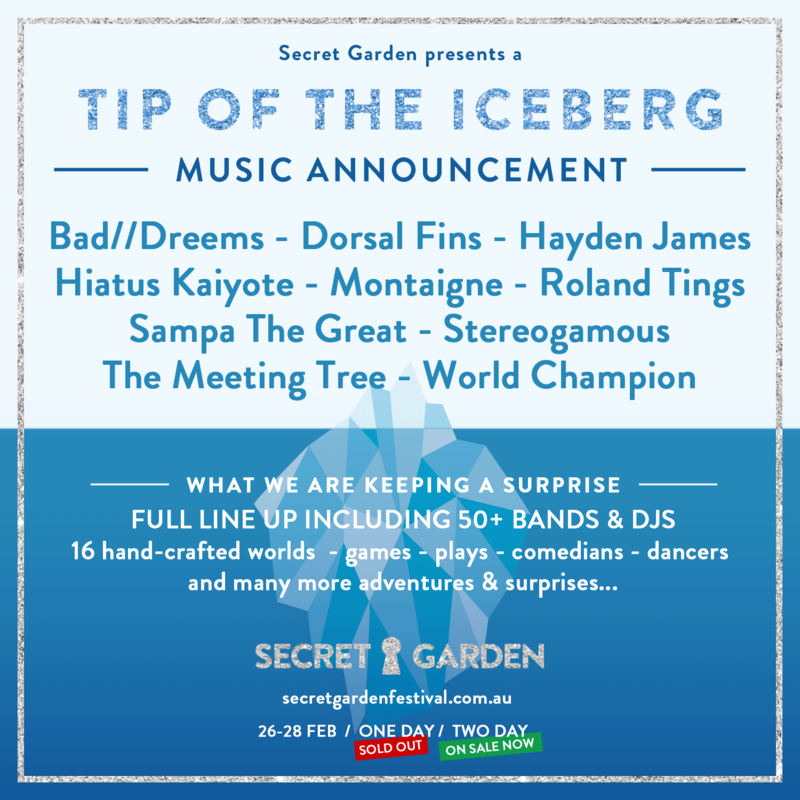 Announced in alphabetical order the ‘tip of the iceberg’ announcement features Bad//Dreems, Dorsal Fins, Hayden James, Hiatus Kaiyote, Montaigne, Roland Tings, Sampa The Great, Stereogamus, The Meeting Tree and World Champion. The full lineup will be unveiled once the event has sold out and is set to feature over 50 bands and DJs, as well as 16 custom-crafted worlds showcasing comedy, theatre, dancers and many more ‘adventures’. Along with this teaser comes the news that there are still a select few two-day tickets left on sale. Stay tuned as we will keep you updated with any new details. Tickets are on sale now for two day tickets with full details here below.